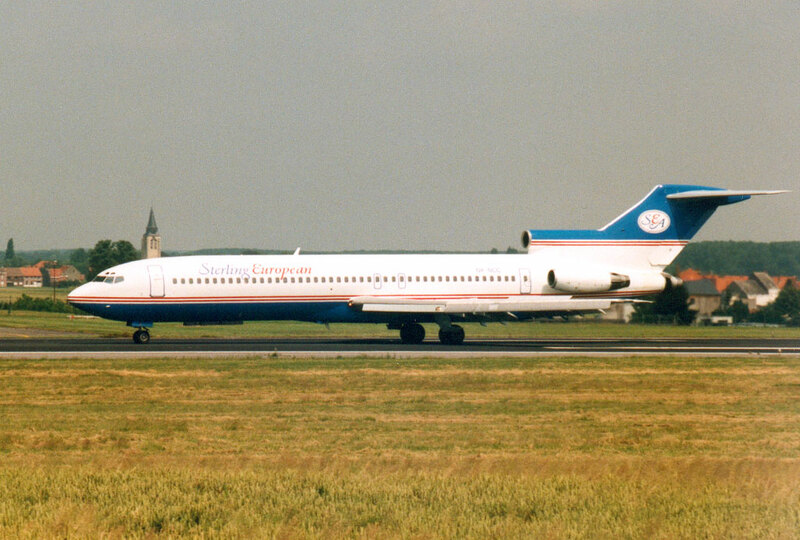 Formed in 1994 from the assets of Sterling Airways, which was declared bankrupt in September 1993. It operates worlwide charters. Freighter services are also operated on TNT behalf using TNT aircraft. 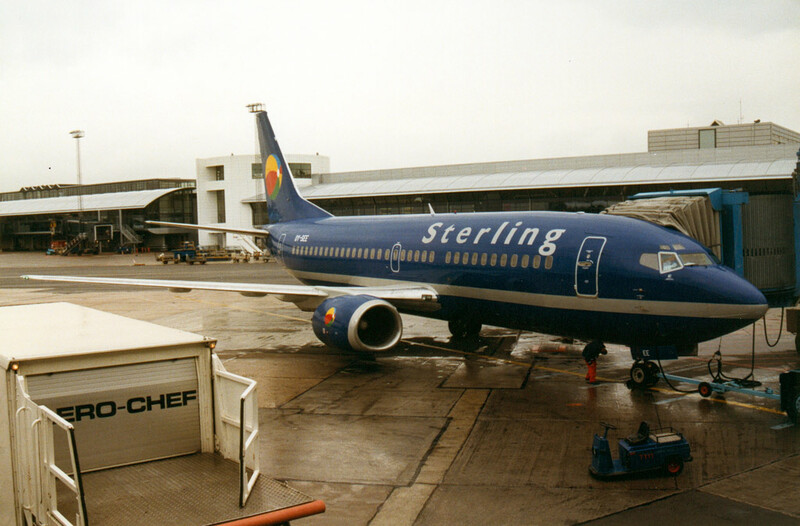 In September 2005, Sterling European and Maersk Air merged to form Sterling Airlines.